Whatever might be truth or fiction in Birthday is used in service of the book’s main question: What has been the purpose of the author’s life? He is stunned, but tries not to show it. This is what he has believed since he was a child, and had never questioned his knowledge. But instead of laughing it off as a bad joke, this sends Aira into a tailspin. It sticks with him, and “little by little the monstrosity of my ignorance dawned on me,” he writes in Birthday, recently published in its first English translation. The error makes him question his life as a writer, and the difference between what he wanted to do and what he actually did. What has been the purpose of all this writing, year after year, almost without thinking? It’s worth noting that, for Aira, writing seems more like a compulsion than a vocation. He’s widely prolific, publishing somewhere around 90 books, few of which cross 150 pages (only 18 of those books have been translated to English). In the few interviews he has given over his career, he has said that he does not plan out his books in advance. Each sentence leads to the next, from moment to moment, akin to automatic writing. What happens around him at that moment, whatever he is thinking about on that day, ends up in the story. “I have always let information flow through my head like water through a hose,” he writes. This makes it sound as if Aira’s books are difficult, belonging to a smudgy experimentalist tradition of fiction writing. While idiosyncratic, they remain feverishly pleasurable and smirkingly funny. His stories begin with a simple premise and stretch to wild extremes: ghosts haunt a gentrified apartment building that’s under construction; a pair of teenage girls create a violent hell inside a pedestrian supermarket; a doctor bearing the name of the author becomes increasingly paranoid regarding his mysterious powers; a man passionately collects issues of Artforum; another makes a wish to a genie for his own work by Picasso but then has to escape the Picasso Museum with it under his arm; an attempt to clone the Mexican writer Carlos Fuentes leads to a city-destroying earthquake during a writers conference. The books are propulsive, moving in quick bursts. “My style is irregular: scatter-brained, spasmodic, jokey—necessarily jokey because I have to justify the unjustifiable by saying that I didn’t mean it seriously,” he writes. He often uses his own name for characters, or they bear some shared biographical detail. Each book and short story is signed off with the date on which it was completed, like a journal entry. Within a few pages, the writing will move from essayistic asides to genre conventions. There is a sense that all his books are in some way about himself, but filtered through the hazy memory of b-movies, detective fiction, and the fantastic. Birthday settles itself somewhere more firmly as a memoir. Or so it seems, because it’s hard to tell with Aira. 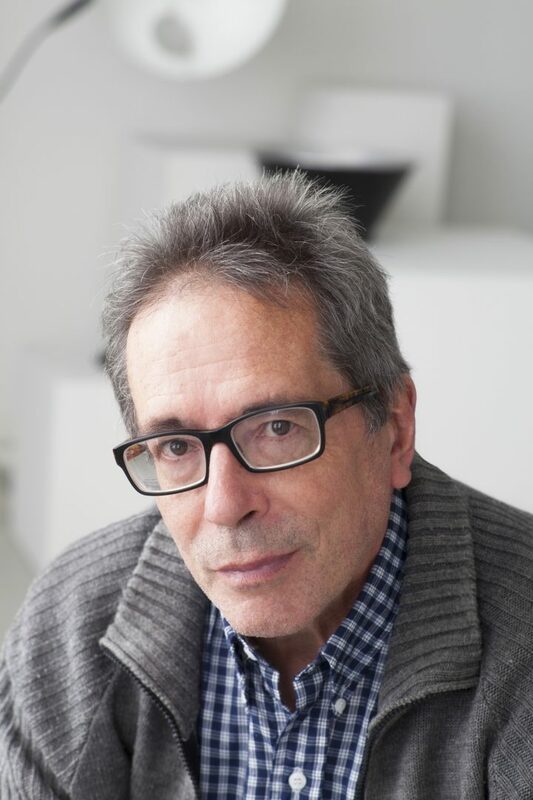 He has a tendency to string a reader along in one direction and then turn them around quickly, mixing details from his life into his fiction and vice versa. What you think you’re reading is often something else, and the difference is beside the point. Coronel Pringles, for example, the town south of Buenos Aires where Aira was raised, plays a major role in his work, both as a place where he can root himself in the past—such as in the “fictional memoir” The Linden Tree and the “autobiographical novel” How I Became a Nun — and the setting for a story like “The Musical Brain,” which sees the magical, aforementioned curiosity on display at the town’s theater, where unbelievable chaos ensues. Whatever might be truth or fiction in Birthday are used in service of the book’s main question: What has been the purpose of my life? Aira did in fact turn 50 years old in 1999, when he completed the book, but the mid-life crisis is also a conceit. The questions, about what it means to make art, and the anxiety of a wrong turn with no hope of turning back, are easier to ask during this moment of contemplation on aging. With his blunder about the moon’s phases, he realizes that writing, and the knowledge obtained from reading, was both a reason to live and a means to escape. 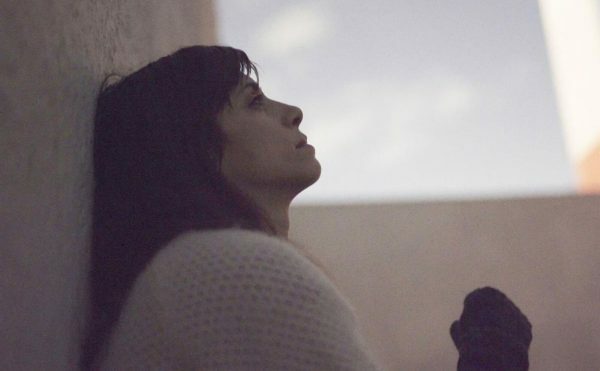 “By writing, I’ve managed to stay alive until now, to stay, that is, in the same world; the price I’ve had to pay is that it has turned upside down,” he writes. If he stopped writing, would he even recognize the world around him anymore? He also uses this as a chance to try to explain what he does as a writer, admitting to some of the criticisms that have been leveraged against him about his books feeling like they were rushed or thin on substance. Art is not something he has done well, he writes. “If doing it well is what counts, it’s craft, production for sale, and therefore subject to the taste of the buyer, who will naturally want something good,” he writes. “But art creates its own paradigm.” There is a defense here for his own rapid pace of production and repetitive style; there is the sense, at times, that they are not edited at all, but rather published moments after completion. It’s a theory that Aira would explore, with more detail, in the pages of a small book called On Contemporary Art, published in an English translation in 2018 (originally published in 2016), which details the influence of Duchamp on his own work and the nature of repetition, reproduction, and originality. 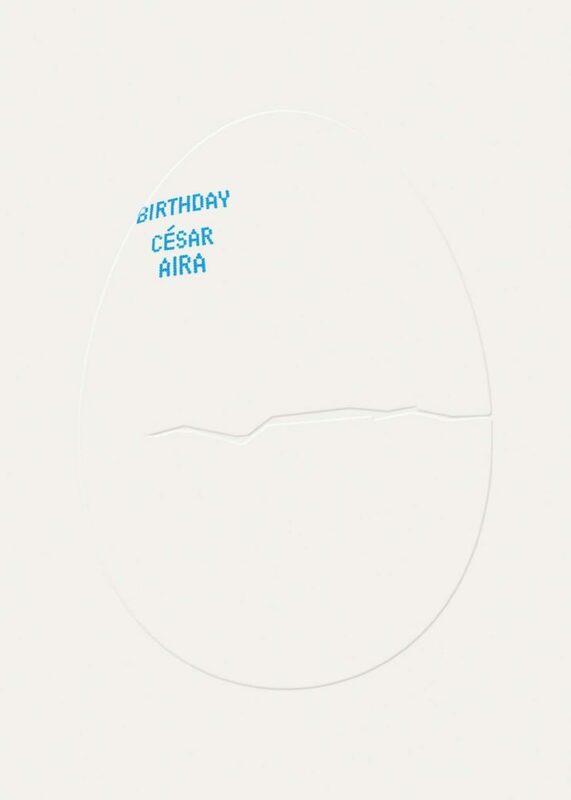 César Aira’s Birthday is now available from New Directions and can be purchased from Amazon, other online retailers, or your local bookshop.